Sharing the magic and joy of lantern parade! 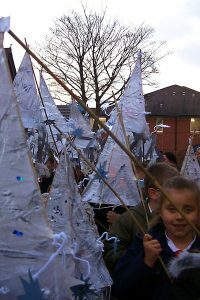 Welcome to A River of Light! 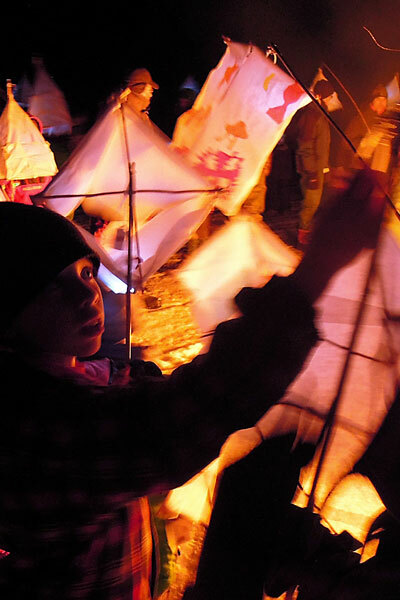 For centuries, we have been building lanterns and luminaries to celebrate, warm and brighten the darkest of days. 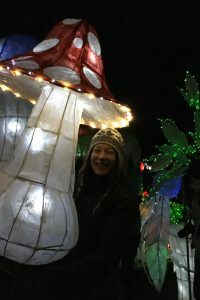 A lantern parade is a wonderful way to mobilize people to work, play and socialize together, in a truly unique interface between art and community. 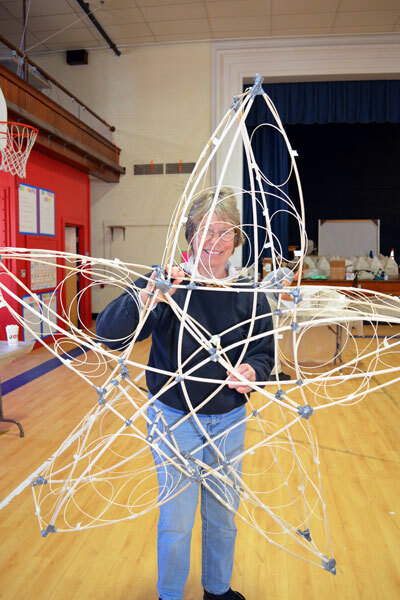 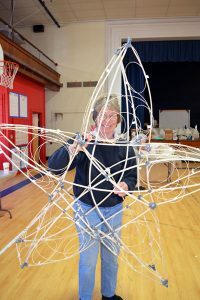 Hosting a lantern parade in your school, building lanterns with co-workers, starting a new tradition, or holding community workshops in your town; these are are all beautiful and memorable forms of interactive art-making that engage creativity, collaboration and celebration at their core. 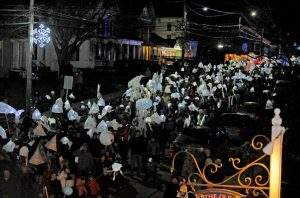 A lantern parade doesn’t have to be expensive or elaborate; it can be small and simple with a beat of a drum and a handful of heart-warming luminaries, or it can be wild and jubilant with booming rhythms, awe-inspiring illuminations and hundreds of friends and neighbors filling the streets with light, and music, and joy.